The world of time critical logistics is a fast-paced sector in which the ability to Stay Agile is essential. Shipping requirements can alter with very little warning, so at C4 Logistics we put flexibility among our top priorities. We were recently contacted by a client requiring an express shipment from Portugal to the UK. The consignment was of a similar size and weight to a small suitcase so an on board carry service was chosen as the most rapid mode of delivery. Upon collection, the client found themselves in need of transportation for a further additional four boxes of a similar size. C4 Logistics employ experts in airfreight services who quickly identified that on board carry items are usually restricted to one item per handler, unless pre-arranged in advanced with the airline. Undeterred, the team at C4 Logistics used their customer service skills to negotiate directly with the airline. Transportation for the four additional boxes was approved and the consignment was delivered on time. At C4 Logistics we know our clients rely on us for our ability to respond quickly and proactively to their needs. Our team of logistics experts will always go the extra mile to ensure our customers’ requirements are fully met. Since its creation, our team at C4 Air have been using their airfreight-specific expertise to provide an unrivalled service for our customers. Maintaining a team dedicated solely to airfreight allows C4 Air to offer an extensive range of carrier options, at prices lower than those offered by our competitors. 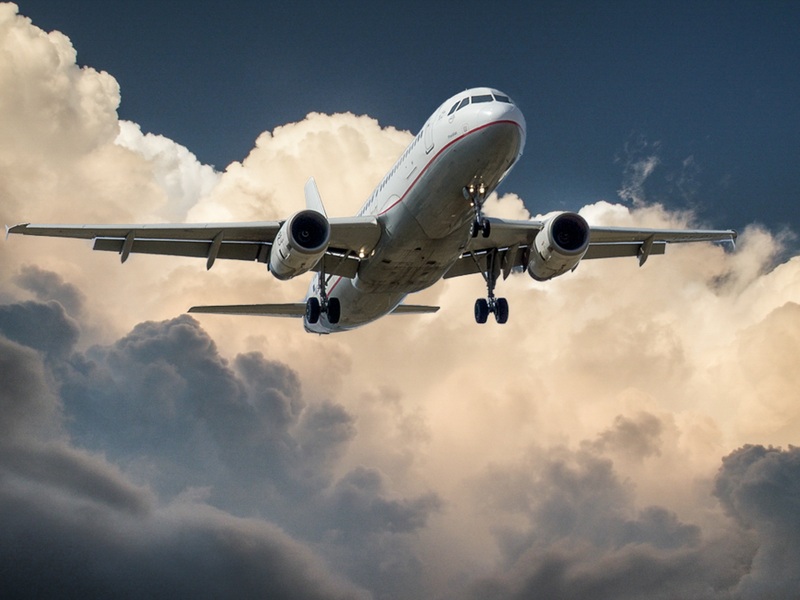 A great example of the service offered by C4 Air was highlighted this week, when a client required an urgent overnight air charter from the UK to Morocco. C4 Air utilized their vast network of potential carriers to source an appropriate air charter solution for the client. The shipment was collected and delivered to its destination in Morocco within 9hrs of the initial customer contact. C4 Air were also able to use their expert knowledge of country-specific customs requirements to complete the necessary landing permits in advance, ensuring a seamless delivery. All at a price significantly lower than that offered by our competitors. Overnight air charter can be challenging for other time critical delivery providers to source at short notice. C4 Air maintain a vast network of potential carriers, ensuring there is always an appropriate solution available. And, because C4 Air deals exclusively with airfreight providers, the price will always be as low as is achievable.